The wine shows excellent balance of fruit and acid and an elegant texture. Flavors of pear, apples and honeyed richness dominate, but are underlain with hay and space. It has a long finish with hints of unsweetened coconut. The impression is crisp and stony due to the cold, stainless steel primary fermentation and no secondary ML fermentation. 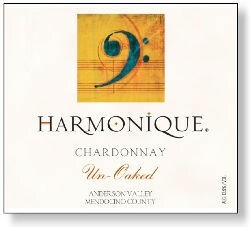 The fruit for the 2009 Chardonnay came exclusively from the 30-year old Wente Clone vines at Conzelman Vineyard.